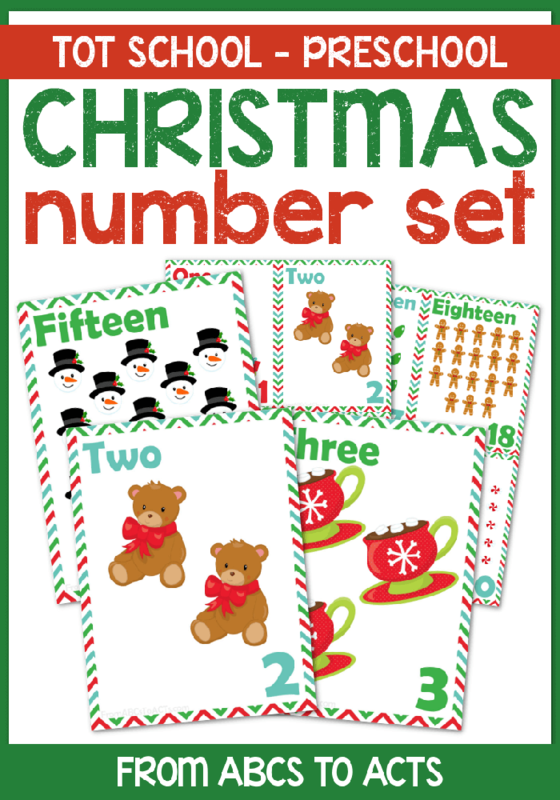 Work on math, literacy, fine motor skills, and more with this endless clip card bundle set! New sets being added all the time! Grab our entire collection of clip cards in one convenient download at a 50% discount! This clip card bundle is ENDLESS which means that whenever we release new clip card sets, you get them for free! The price of this bundle will increase as new sets are added so grab it now and get all of our future sets at no charge! Not only are these clip cards perfect for working on strengthening those fine motor skills, they make fantastic math and literacy centers for little ones of all ages. Simply cut the cards out, laminate them for durability, and place them out with a set of clothespins. You can also try large paper clips or binder clips for extra fine motor practice.